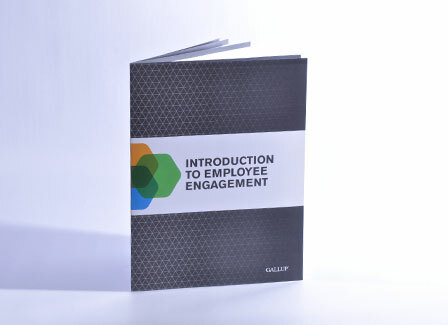 Get proven ideas and insights to engage employees. Become a more confident manager. Improve team performance. Our managers are using a lot of the resources in the Leading High-Performance Teams Kit now that we’ve got our Q12 survey results and are starting the action planning process. The conversation tools for managers are especially helpful; our managers have a lot of options to choose from to lead feedback sessions. These meetings are really where the rubber meets the road. If you don’t follow up on the survey results, they don’t really mean very much. For all of our managers who ask ‘What do I do now?’ there’s clear direction and valuable tools in the kit. 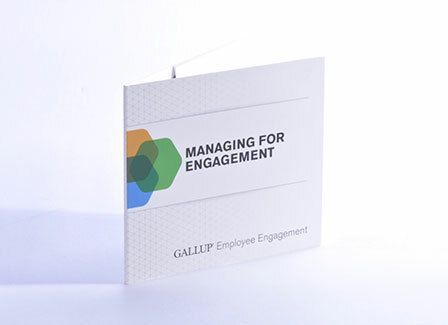 Gallup’s Leading High-Performance Teams Kit is a revolutionary guide for managing employee engagement at the individual and team level. 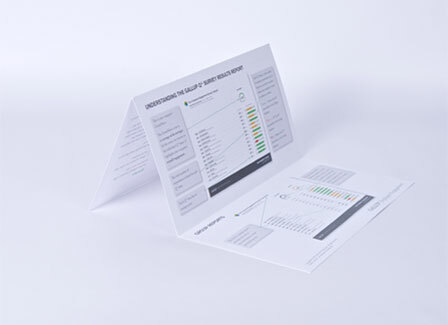 The kit is elegant in its practical utility and contains failsafe guidelines to manage the entire process of launching employee engagement surveys and taking practical action to address gaps. I recommend the kit to any leader who aspires to tap into the higher reaches of human genius and unleash talent. Managers have the greatest impact on employees’ engagement. 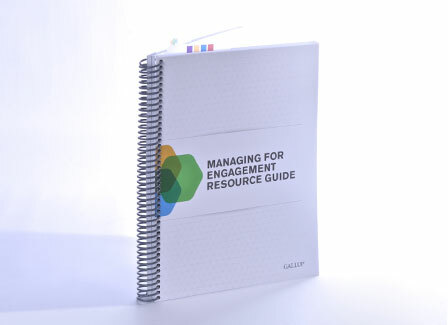 Gallup has taught managers around the world the most effective ways to manage for engagement. 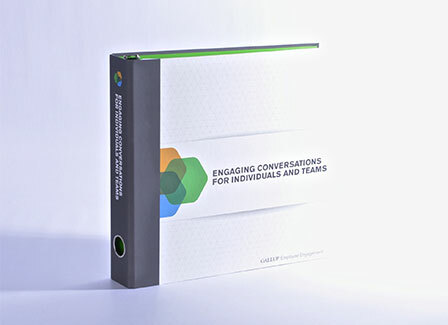 We’ve packaged our latest resources and tools into the Leading High-Performance Teams Kit: a vital resource for managers who want to improve the productivity, development, and performance of the people they lead. Check out each of these guides and resources. They will help you lead with your strengths, engage your employees, & improve the performance of your team. Gain a basic understanding of the powerful strengths-based approach to personal improvement and discover better ways to help your employees grow and develop. 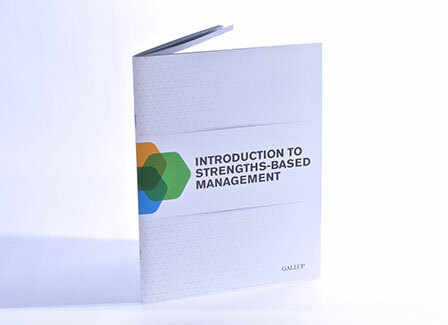 Learn the power behind the 12 elements that comprise Gallup’s Q12 survey, including how they help build trust and lead to high-performance thinking and actions as a manager. Learn how to complement your strengths with the 12 elements of engagement to build trust among your employees. Accelerate your team’s engagement through both discovery and actions. Keep employee engagement conversations alive. Go step-by-step through the most important conversations and prepare for, lead, and take immediate action with the insights you gain. 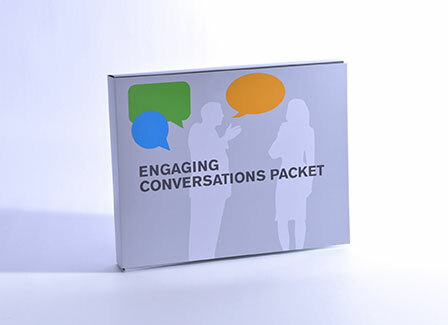 Capture your engaging conversations with booklets that support each of your conversations with individuals and a set of dashboard tools to support your overall team conversations. An overview of how to read and understand your Gallup Q12 survey results. Topics include how to analyze your report, common data patterns, and best practices to improve engagement. Create excitement about your employee engagement initiatives and increase participation with your Q12 survey. 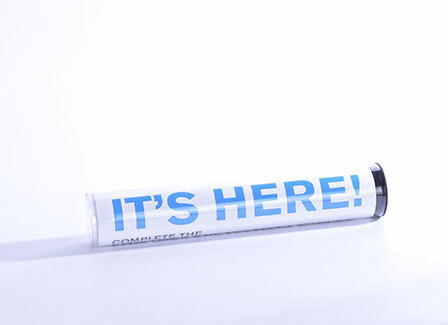 Ideal for hallways, break rooms, or other highly visible areas. I'd like to be among the first to know about new Gallup offerings and services. I understand that I may unsubscribe from these offerings at any time.